sailboat. 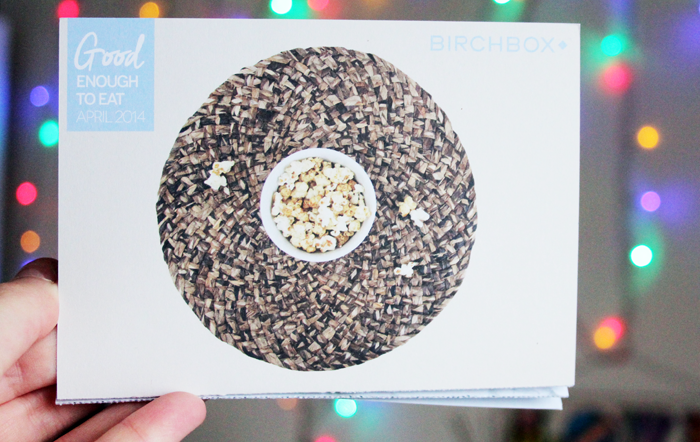 : April 2014 Birchbox: Good Enough To Eat Edition! This looks a great box. You photos are great.I love the vintage/retro looking cheek and lip tint packaging. I recently stopped Glossybox to start using up my many products, but feel I may need to start a new subscription, but I a tempted to give Birchbox ago instead. It looks fab. 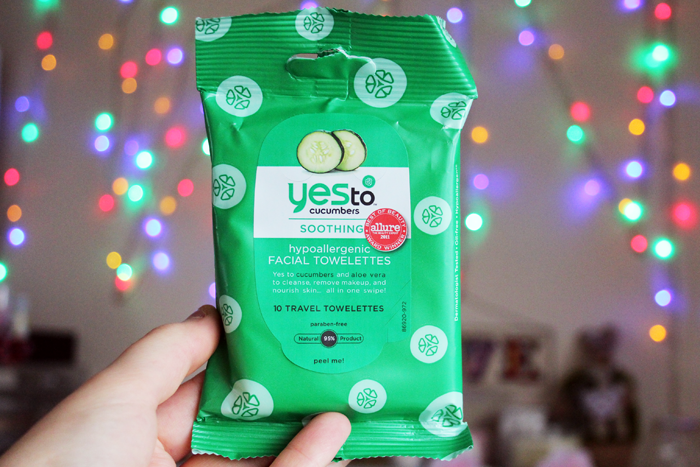 In your opinion, what is the best beauty box you are subscribed to? I love Birchbox and I love your "box opening" and great pictures:) I'm from Poland so maybe you don't understand my reviev of this month edition of Birchbox, but I have to say that I'm for a big impression about Laura Mercier Body Cream (oh yes, this scent is amazing! ), I'm so happy that I get The Balm and popcorn was so delicious! This three products are my favorite :) Cheers! I can't believe you don't like cucumbers smell! Love the nail polish colour!! This looks like a bloomin' amazing box! The salted caramel cupcakes sound delicious, and I love the nail polish. 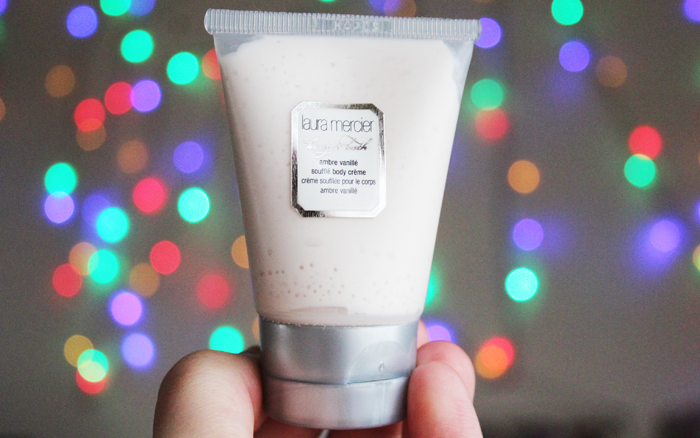 The Laura Mercier body soufflé sounds absolutely beautiful, too. I read this post on my phone earlier on and knew I'd have to come back and have a second look. I'm actually super impressed with the contents in this box, it's so much better than the Lulu Guinness one. 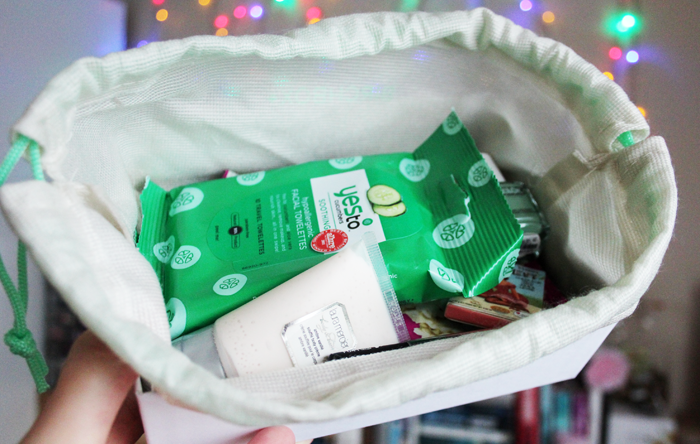 Wow, this looks like the best beauty box I've seen in a long, long time! What a great box, mine hasn't arrived yet and now I can't wait! The LM lotion is divine...just don't rub your eye after applying it as it stings like you wouldn't believe...! 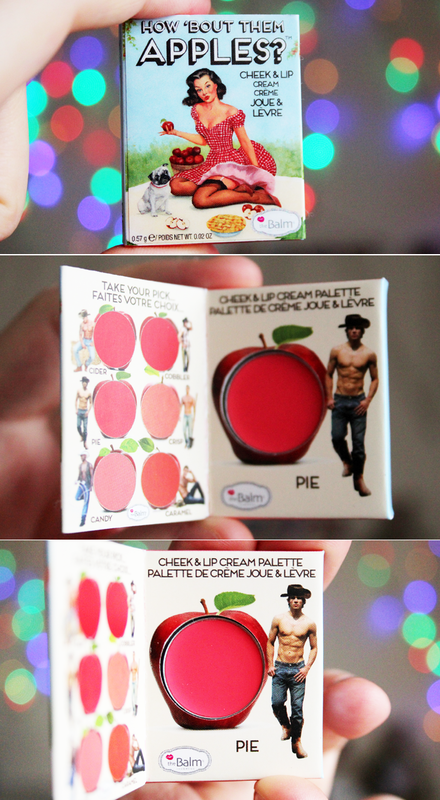 Omgosh, love the lip + cheek cream packaging, I'd love to try this! This looks like an amazing box, I especially like the look of the Laura Mercier cream and theBalm blush! This looks like a really good box! I unsubscribed from Birchbox after just 2 boxes as there wasn't a single product I could or would use, but this one would have totally changed my mind. 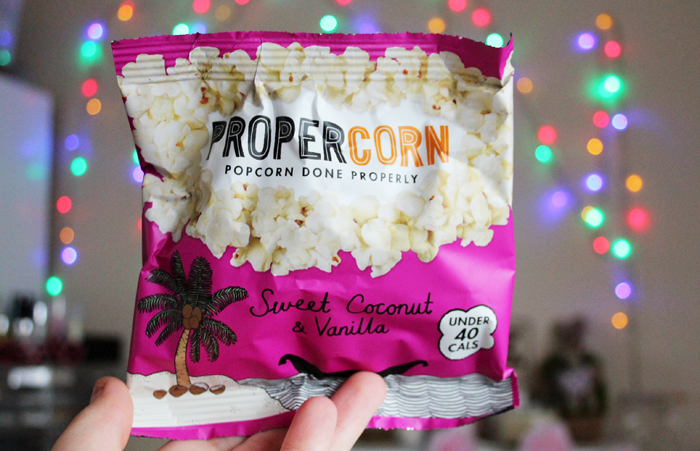 That popcorn, especially, looks delicious! 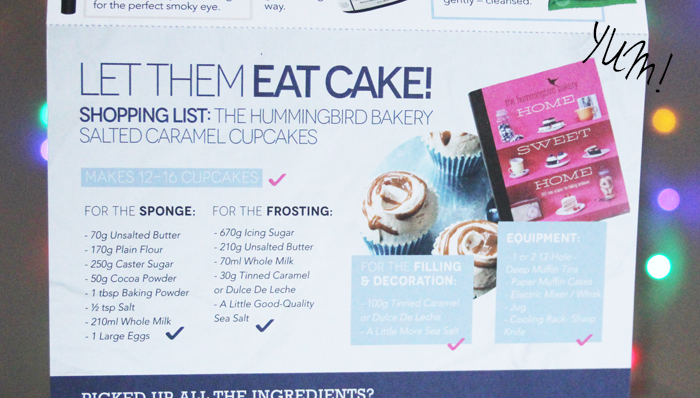 Would love to have a go at making those Hummingbird Cupcakes they sound ah-mazing! That laura mercier cream looks amazing! I thought this was a lovely box too, it came on the first day of the holidays too which made it keen more special! Love the blusher and popcorn and I got face cream instead of the eyeliner which plead me. I wouldn't say I was disappointed by the Laura Mercier, it does smell lovely. But, so do the 12 quid body shop pots. And it doesn't moisturize as well as my tub of E45 which is an eighth of the price. I am pleased to have it but I wouldn't buy it. Hah, sorry that was a rant! About body lotion! Yet again, this looks like such a fantastic box! Laura Mercier and the Balm, think I'd best get signing up! Wow that looks like a pretty good box!! The LM body cream!!! And The Balm How Bout Them Apples is adorable! dayuuum that's a good box! love the sample by theBalm, it looks so cute. and the Laura Mercier product... I can only imagine how good that must smell. That's definitely one of the better beauty boxes I've seen - the lip and cheek cream looks great, I love the nail polish colour and am a massive popcorn fan, too! This box looks amazing, Jennie! I used to get their boxes and didn't feel like they were worth all the hype. To be fair, I'm not a huge cosmetics person so that definitely had something to do with it. I'm loving all the great goodies you got this month though (especially the cheek and lip cream) and am definitely considering getting another subscription! every thing is wrapped such beautiful way <3 i really like that mint polish nail. I'd love to see a review on The Balm cheap and lip product. I've heard good things about the brand! 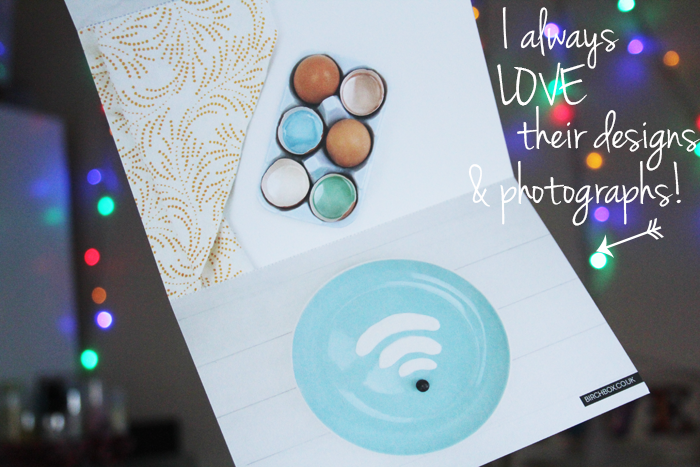 I love Birchbox and I love your "box opening" and great pictures:) Thumbs up!! 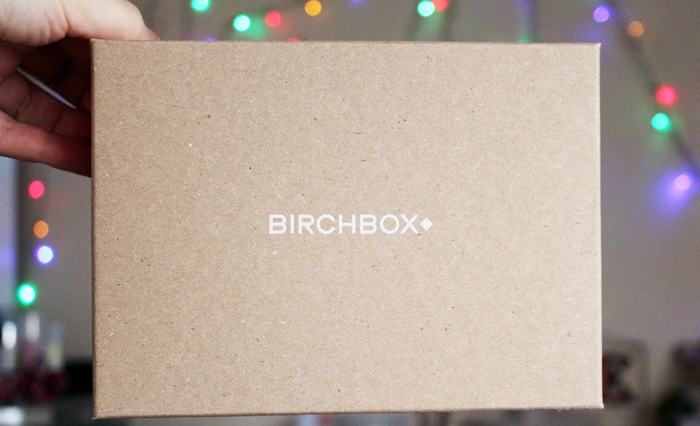 This is the reason why I love Birchbox! I love the products they put in their boxes. I have tried that lip and cheek creme and I love it. Though its not that long lasting but its okay, I just love it! That seems like such a great box, I kinda wish I had been subscribed now.